A lot has been written about the state of mobile wallet technology in South Africa. Some say it’s fallen flat and others say it’s not viable. As a company that spends every waking moment thinking about mobile wallets, payments and how to create more delightful customer experiences for our users, we realise that there is more that we can share on the state of mobile payment technology than anyone else. In this blog post, we’re going to share 10 facts about mobile wallet technology. You’ll learn that mobile payment technology has come a long way, making it a more accessible alternative to card or cash payments. 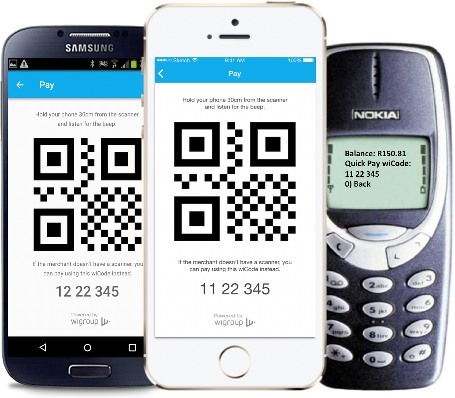 Mobile payments are based on either open- or closed-loop technology or a hybrid of the two. This technology has been around for decades and is similar to the technology credit card providers use to facilitate card payments. Securing personal information is and has always been an important aspect of making mobile payments viable. Our services are delivered over a secure network and backed by strong authentication and user account access policies. Unlike a physical wallets with cards and cash that can be stolen or used, mobile phone users have PIN codes for access to their phones, making unauthorised account access more difficult to accomplish. Mobile wallets also make card fraud harder to perpetrate as cards are not presented during transactions. Contrary to popular belief, it’s possible to use digital wallet technology on smartphones and feature phones, and this creates more opportunity for businesses interested in creating unique mobile wallet-based solutions for different demographics. 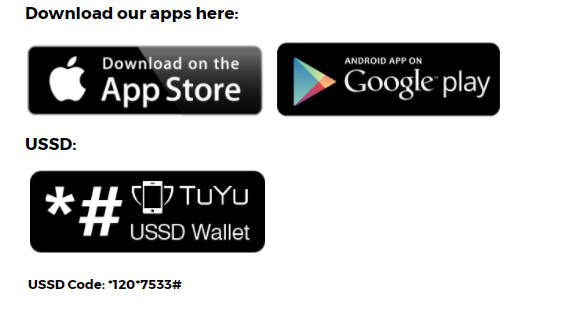 For example, TuYu offers a smartphone application for both the Apple iOS and Android platforms, and for feature phone users, we’ve created a USSD code that allows quick access to all the same functionality as the smartphone app. 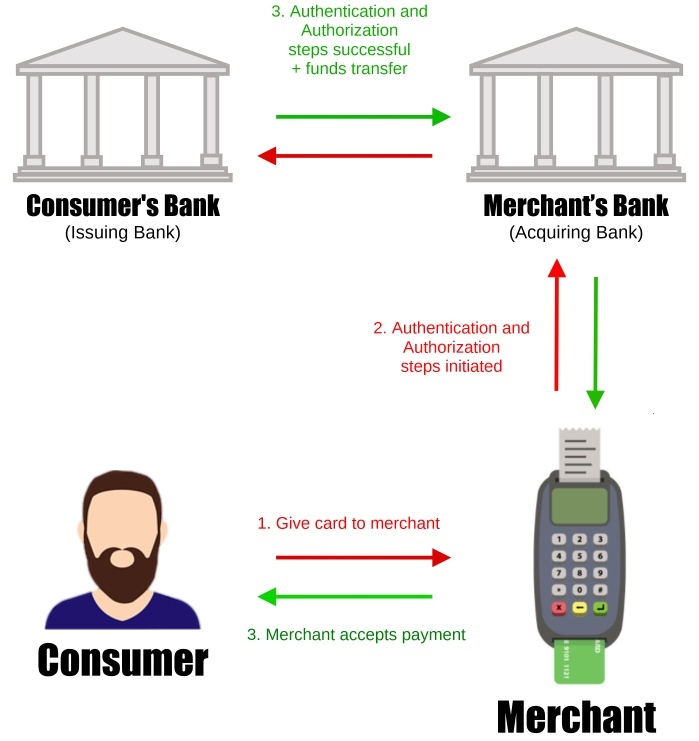 Users of either kind of device can make purchases, check balances and transaction histories safely and instantly. Much of the success that we’ve had in this space is owed to the partnerships and high adoption rate that we’ve experienced with retailers. Today, TuYu users can spend their mobile cash at over 70,000 till lanes across South Africa; purchasing anything from groceries and clothing, to petrol and golfing equipment. 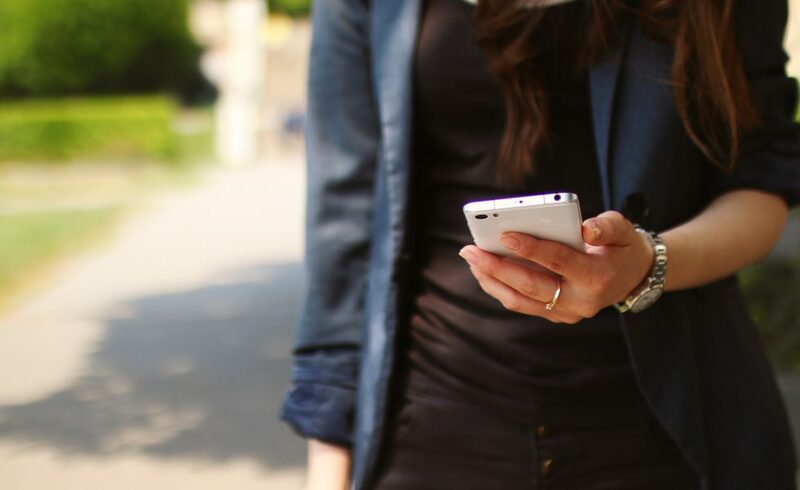 Something that we’re especially proud of is that mobile wallet technology offers companies new and exciting ways to innovate, especially when it comes to engaging consumers and employees. The TuYu platform can be used to pay out rewards based on milestones being reached in the collections process. The TuYu wallet is used as a generic payment wallet for promotions or competitions, enabling companies to seamlessly pay out recipients nationally. We issue product- or retailer-specific coupons and vouchers to consumers via SMS. This is normally linked to specific behaviour or purchases. The TuYu platform is used to replace existing employee meal vouchers and coupons. Companies only pay for redeemed meals, which allows for increased control and alleviates logistical issues. The TuYu mobile staff rewards and recognition solution is used to reward and incentivise staff instantly in the form of a rand-based reward loaded directly to a mobile phone. Digital wallets have no fund limits making it easier for users to spend more money within our retailer networks. One of the most attractive features that digital wallet solutions offer is the access to user data. For example, unlike restrictive open-loop systems used by credit card providers, companies using our platform have access to more customer data to help them make smarter business decisions. Simplicity is at the core of how mobile technology is built, allowing end users and companies to easily transact. For example, we use USSD technology to enable feature phone users to transact with retailers, and mobile apps for smartphone users. In both instances, it takes seconds to complete a payment at the till. For companies using our platform to issue cash payouts to employees or consumers, we offer an online self-service portal and an API for unique integrations. Integrations are an important part of business and of driving efficiency, and using APIs makes it possible for businesses to automate cash pay-outs that are tied to behaviours. Today, you can link any behaviour captured in your back-end platform to our payment technology and automate cash pay-outs seamlessly. One of the most impressive aspects of mobile wallet technology is that it’s ready to use. In the case of TuYu, we’ve designed our platform to get companies and users transacting within minutes using our self-service portal, mobile apps and USSD code. Mobile payment technology is more accessible today than ever before. Users with smartphones and feature phones can complete transactions in seconds and have the convenience and security typically not associated with card and cash transactions. Businesses can gain consumer insights not available through other payment technologies and use APIs to enable automated cash pay-outs. Interested in using mobile wallet technology?